The rapid landward migration of Cedar Island has stranded several vacation homes built in the 1980's. 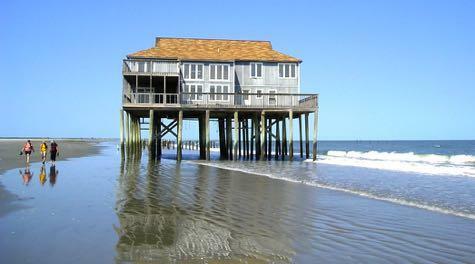 A new study out this week has found that Virginia's barrier islands are moving. Nick Gilmore reports on what that means for the Eastern Shore. Dr. Christopher Hein and his team at the Virginia Institute of Marine Science have been studying the islands’ movements over the past 140 years. Hein says that the islands’ movements can have significant effects on how hurricanes impact Virginia’s coast. The movements can also have economic impacts as well. The team found that a combination of significant storms like Hurricane Matthew last year, a lack of sand in the environment and rising sea levels have been the main reasons behind the islands’ speedy movements. Hein says that the team will continue their research to better understand the barrier islands and their place in the local ecosystem. WEB EXTRA: An extended interview with Dr. Christopher Hein of the Virginia Institute of Marine Science. 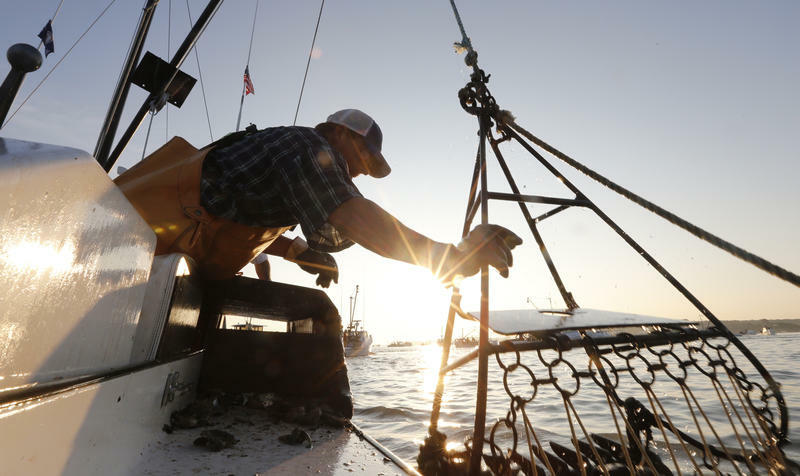 Every year, Chesapeake Bay watermen toss about 600,000 pots overboard to catch one of our favorite delicacies – the blue crab. But inevitably, some of those crab pots disappear. 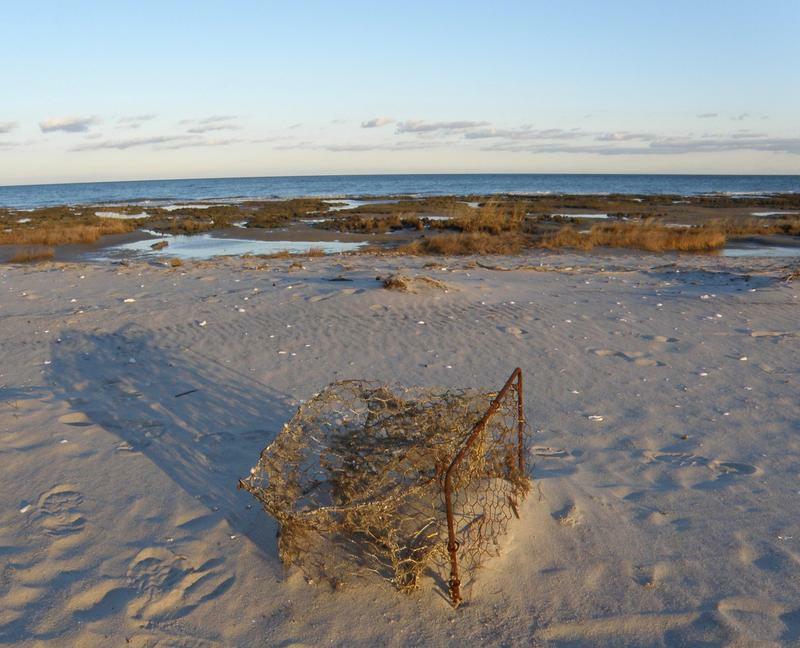 They become "ghost pots," killing millions of crabs and other marine species trapped inside. Several sightings of a dead whale in Virginia waters of the Chesapeake Bay have been reported since last weekend. Because it's on the move the Virginia Aquarium has been unable to locate it.